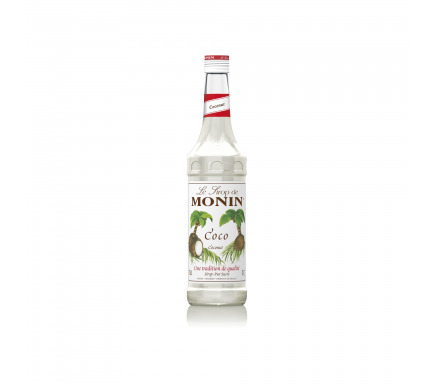 Developed to rediscover one of the flavours of childhood, MONIN Candy Strawberry delivers a mouth-filling strawberry burst, inspired by the famous French sweets Fraise Tagada®. Invented in 1969 by Haribo, the Fraise Tagada® is one of the most widely sold sweets in France, loved for its sweet strawberry flavour. 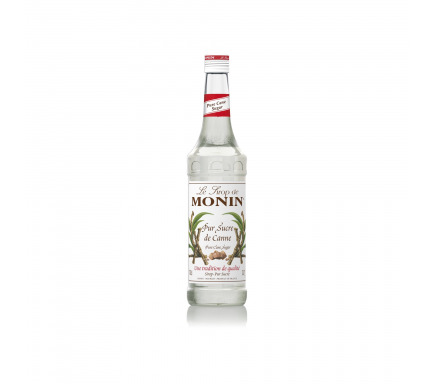 It is often used as a novelty cocktail garnish. 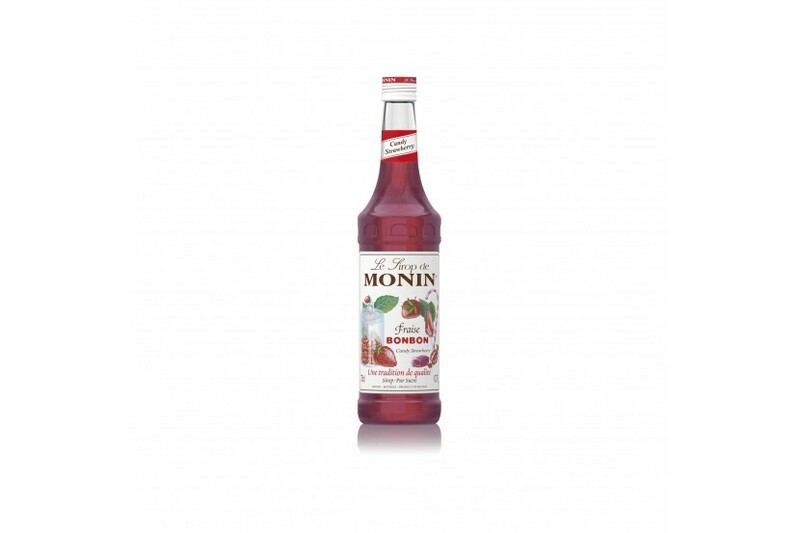 Use MONIN Candy Strawberry syrup and your imagination to create bright red-pink, candy-themed cocktails, a delicious ice cream topping or a fun soda flavour and satisfy your inner-child! 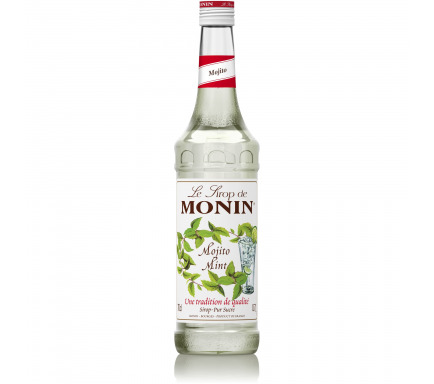 Candy nose with floral notes; sweet and intense candy strawberry taste. 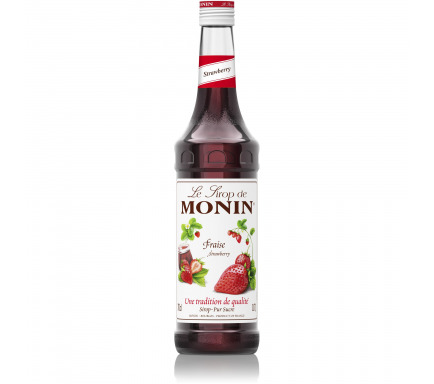 One of my favourite uses is to combine MONIN Candy Strawberry syrup with strawberry, cranberry and lemon juice, in order to reach the taste of one of the famous candy that all thirty years people know.